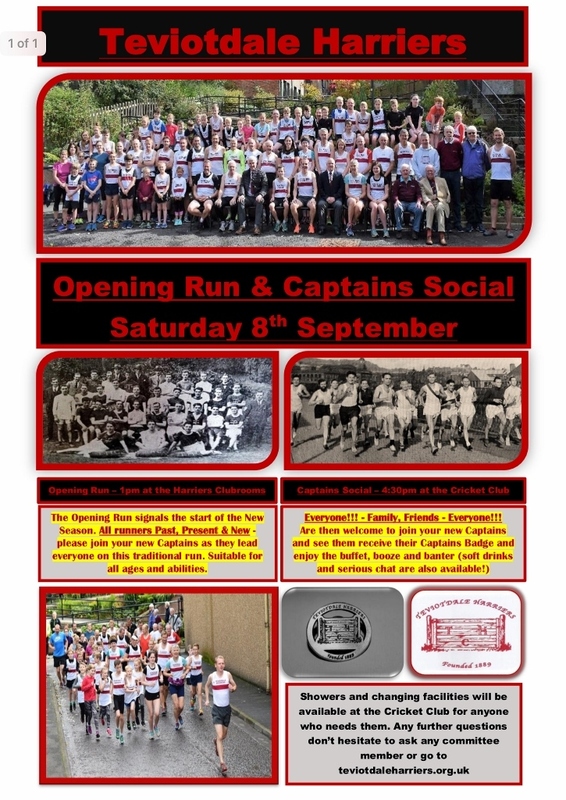 The tradition of Club Captain and opening run goes back to the very beginning of Scotland’s third oldest running club. 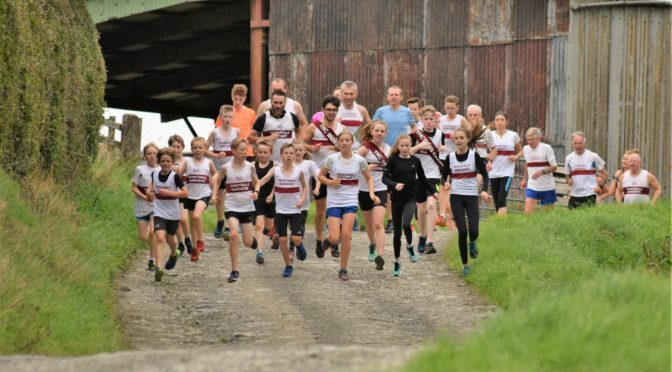 One of the founding members, John R Purdom was elected the first ever Teviotdale Harriers Captain and led the members on the first opening run. Through the years a Ladies Captain and laterally Junior Captains have evolved into a much coveted role.